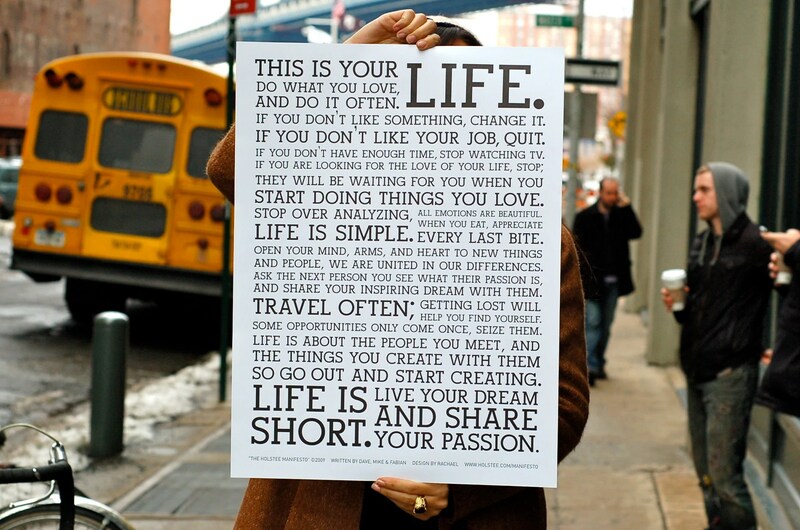 This manifesto matches with, at least, 80% of my to do list for 2012. Do you recognise your values in it? Leave a comment and share your thoughts!